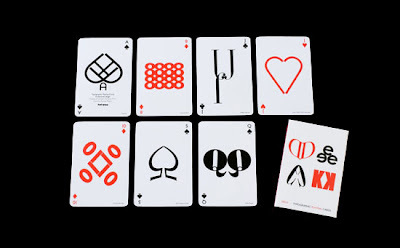 London based design studio Hat Trick Design has created their own set of playing cards using only typographical elements. 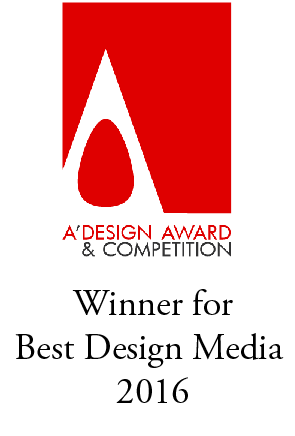 The deck of cards features the usual 52 cards and 4 suits each reinterpreted using letters and numbers. each time using the number of the card. 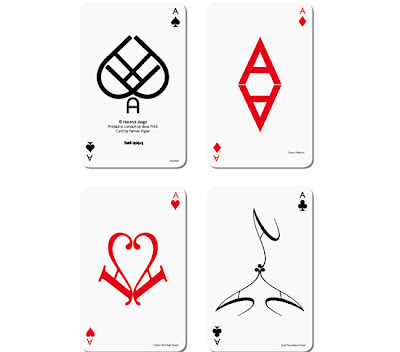 So the seven of hearts is represented using the number 7 arranged in a heart motif, while the queen of spades is represented using only the letter "q" arranged in a spade motif. You can purchase the deck through their online shop.